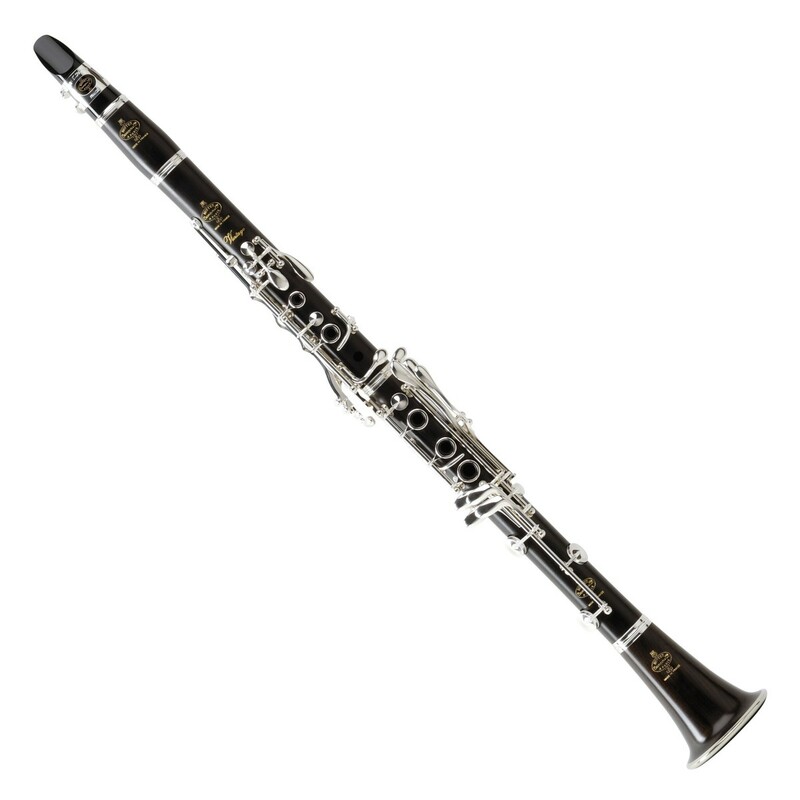 The Buffet Vintage A Clarinet was developed and perfected back in 1996 by Rene Lesieux. 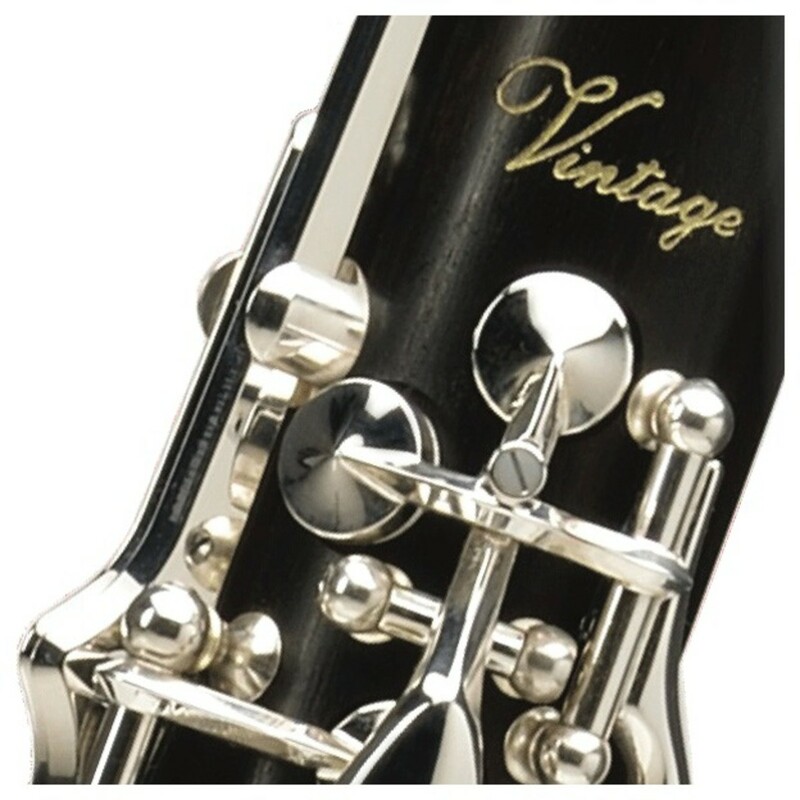 The vintage clarinet was influenced by the colours of the 1950's, hence its name implies "The Vintage". 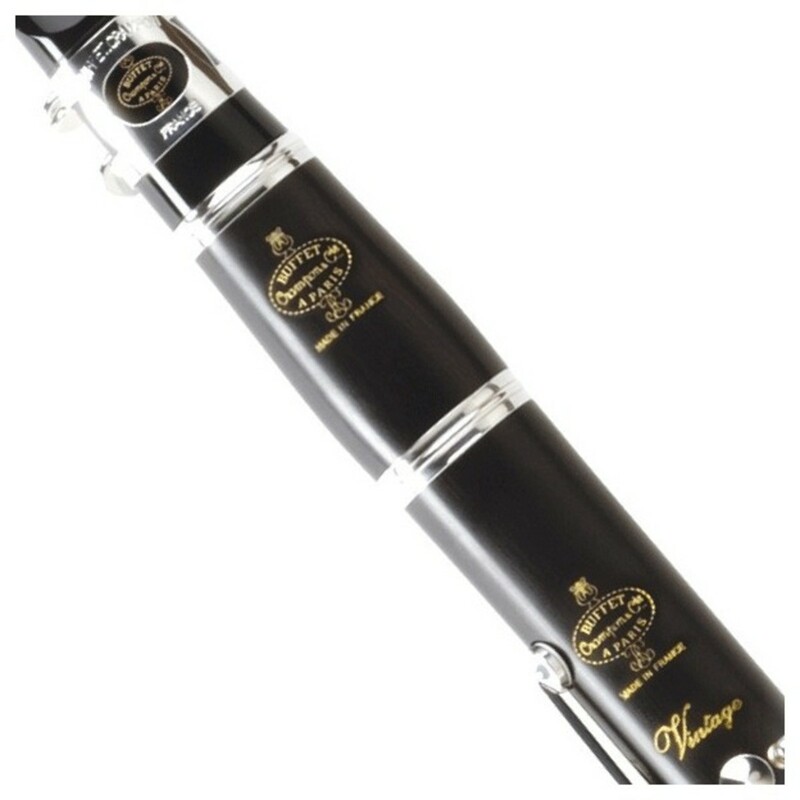 Today this clarinet is most appreciated for its fluid and focused tone, and its homogeneity and ease of response. Its unique bore produces incomparable suppleness and incredible accuracy in all registers. The Vintage clarinet produces warm sounds.